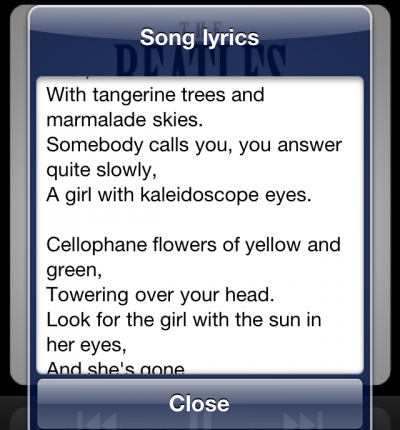 If you happen to be a Mac user, you’ll probably be able to guess where the inspiration for this next tweak came from. 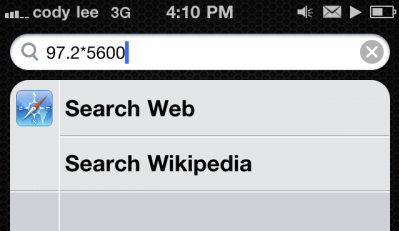 QuickMath enables you to calculate simple math equations in your Spotlight search bar. 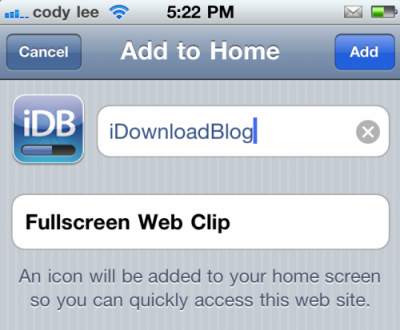 Webscrollian is a brand spanking new jailbreak tweak from a staple in the jailbreak community, @chpwn. 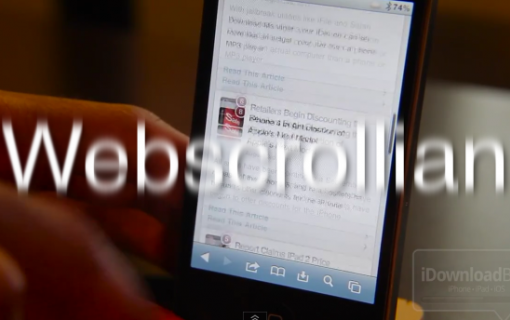 Webscrollian is his latest concoction, and it brings significantly faster page scrolling to web views, i.e. Mobile Safari. Finally! 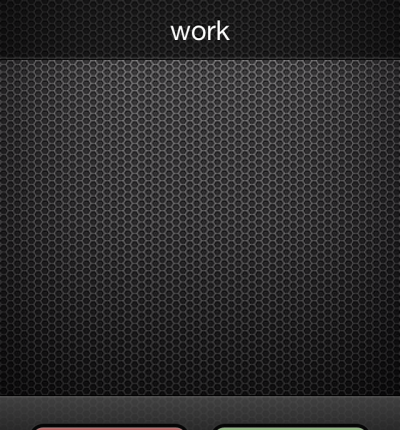 If there was a utility that could do this before, I wasn’t aware of it. 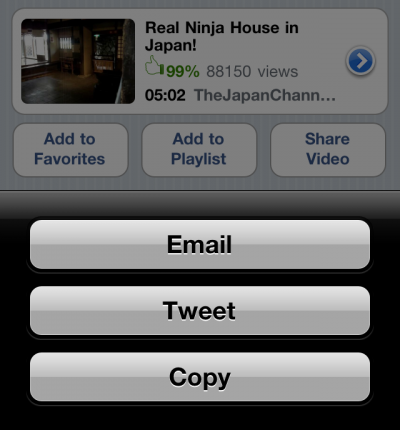 UShare allows you to copy and tweet your favorite YouTube video URLs from the iOS YouTube app. If you’ve ever wanted to open up your app switcher in landscape mode like you can do on the iPad, then your only choice is to jailbreak your iPhone. 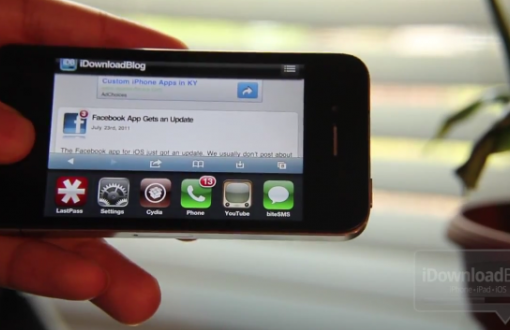 Up until now, the jailbreak tweaks that enable the landscape app switcher on the iPhone have all been paid tweaks. For those still unfamiliar with TweakWeek, it’s an ongoing contest for jailbreak developers to essentially build 7 tweaks in 7 days. Criteria for the competition is that each utility must be free, and produced in 24 hours. For his final TweakWeek entry, Andrea Oliva gives us SpotEnhancer. 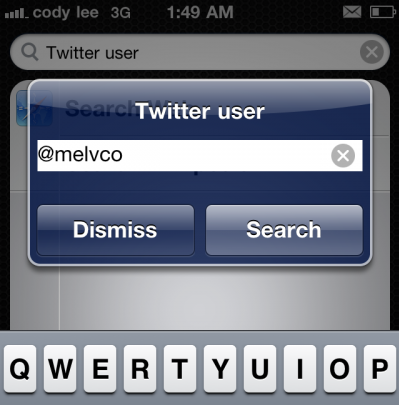 This unique jailbreak utility puts a different spin on quick launching apps, by allowing users to open apps with Spotlight Search commands. We’ve got another TweakWeek entry for you. This one comes from Andrea Oliva and might just be a godsend for folks who enjoy a good impromptu sing-along. Ever wanted to see your app icons randomly flip as if you Home screen was filled with a dozen miniature revolving doors? To be honest, me neither; but it does look nice once the effect is there and you can see it in action. 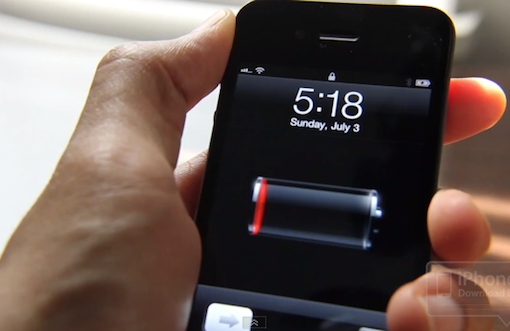 AnimateBattery is a neat little jailbreak tweak that — as its name states — animates the battery on your lock screen while your iPhone is charging. This is the forth TweakWeek entry in the series by developer Elias Limneos, who has in my opinion, some of the better tweaks that TweakWeek has seen thus far.